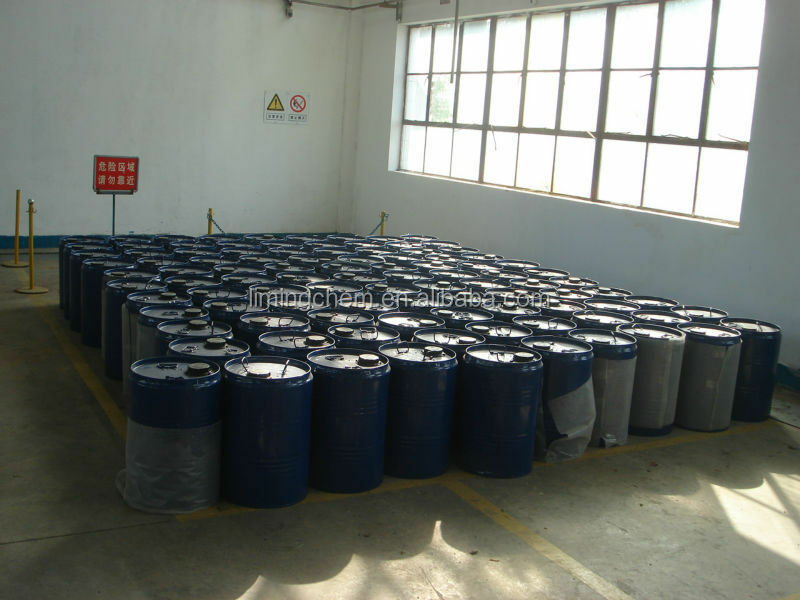 HTPB is mainly used in many solid rocket motors to bind the fuel and oxidizing agent into a solid mass; it is also widely used in many civil industries, such as RIM PU products, casting PU tires, rubber and plastic modifier, electrical insulating seals, electrical potting adhesives,electrophoretic paint, moisture proof paint, wear resisting/cold resisting paint, liners, etc. 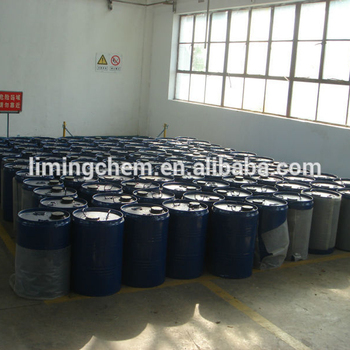 Liming Research & Design Institute of Chemical Industry Co., Ltd. was founded to satisfy the demand for construction of national defense and it is specialized in research and production of chemical propellants and their raw materials. 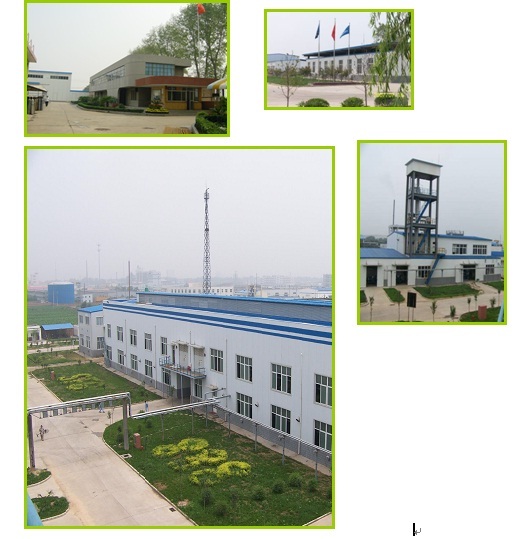 Since its foundation, the institute has developed a series of liquid propellants and raw materials for solid propellants and other military supporting materials, which are widely used in a variety of strategic and tactical weapons, and the long march series of carrier rockets, manned aerospace flight projects, lunar exploration projects and other national key projects. The institute has been making outstanding contributions for the modernization of national defense and aerospace and aviation causes. 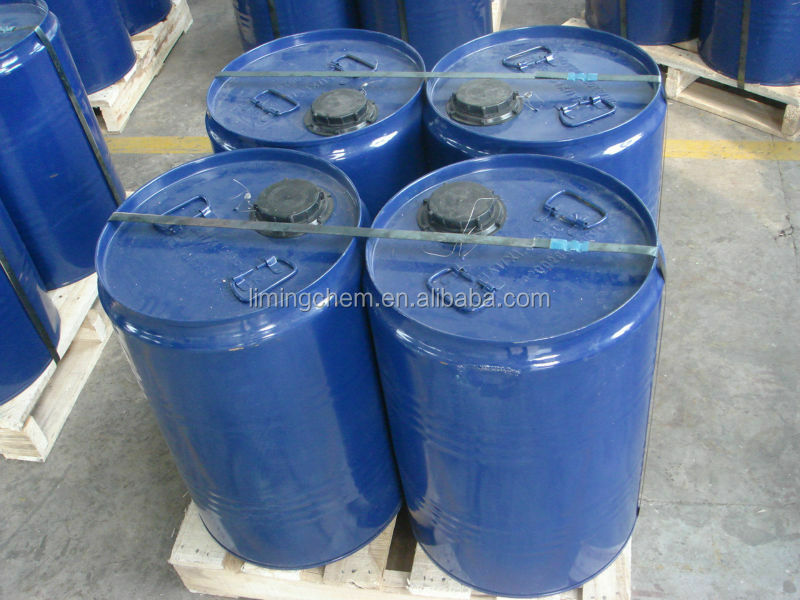 The supplier is ranked number 19 by transactions data in Polymer.